What are interjections in grammar? The interjection is a word (sound) used to express some sudden emotion. As it does not function in the sentence, it is always set off from the sentence by a comma or an exclamation sign (!). Certain groups of words are also used as interjections: Ah me! Good heaven! Well done! Use a comma (,) after a mild interjection. For example, Oh, that looks delicious. Use an exclamation mark (!) after an interjection that expresses a very strong feeling. For example, Hurrah! We have won the match. The interjections are also called exclamation words, used to express the different types of emotions. The next table shows the types of exclamation word or interjections. 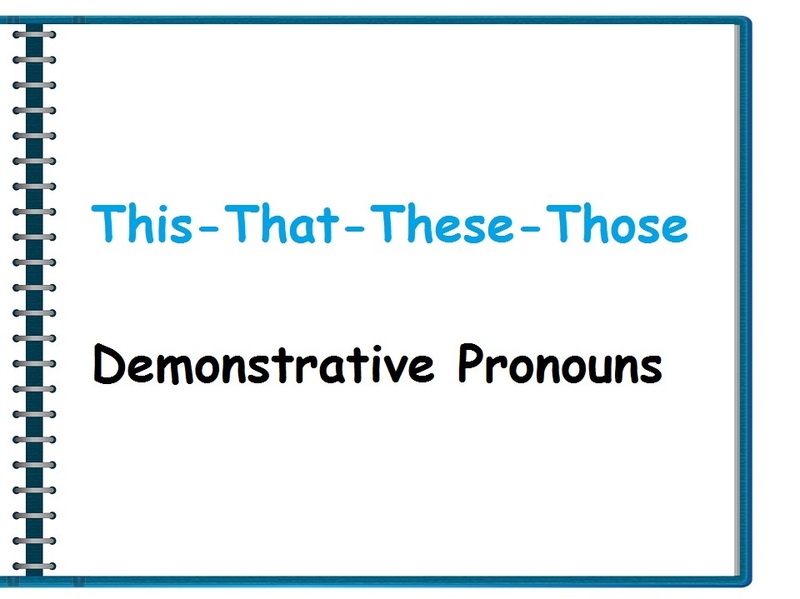 What are the types of interjections? Interjections can express such emotions as, surprise (oh, what), relief (ah, aha), delight (hurrah, yippee), sorrow (alas), pain (ooh), approval (bravo). 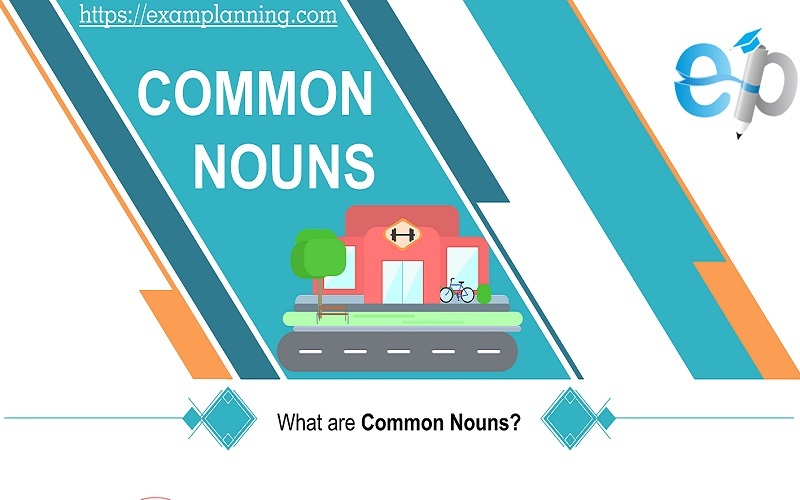 The examples of interjections are given for each type. Interjections of Joy/Delight Hurrah! we have won the game. Wow! what a beautiful scenery. Interjection of Greeting Hi! guys. Interjections of Surprise Ah, I am pleased to meet you. Hey, where are you going? Interjections of relief / relaxation Ahh… The hot bathtub is relaxing. Interjections of approval Well done! you have sung beautifully. Interjections of anger Argh, the bike is not working. Interjections of fear The cost of renovation may cross my budget, yikes! Interjections of Sorrow Alas, he is dead now. Disclaimer: All content on this website is based on individual experience and journalistic research. It does not constitute a proper advice. ExamPlanning is not liable for how tips are used, nor for content and services on external websites. © 2019 ExamPlanning. All Rights Reserved.